Bridgeway helps small businesses access affordable, fair financing to pursue growth opportunities. 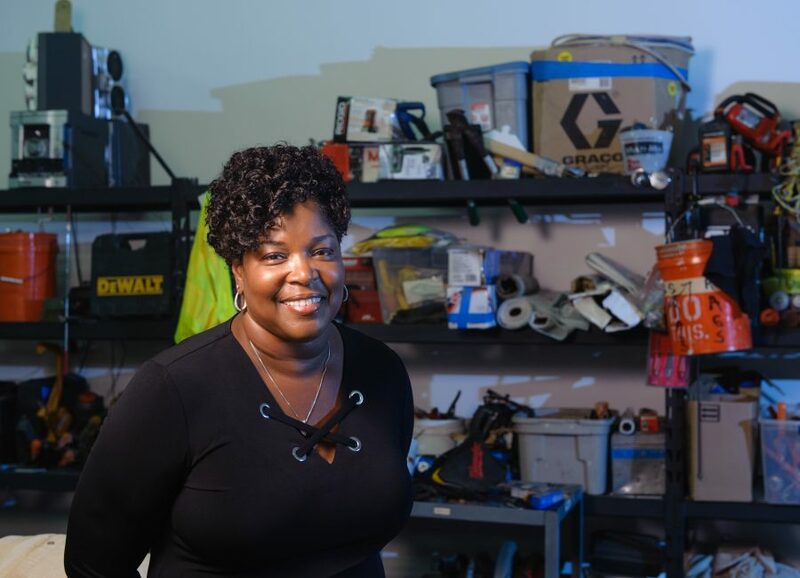 Mona Minnie-Branson, owner of Low Country Building Solutions built a successful company in McKees Rocks distributing wholesale construction materials to supply Pittsburgh’s building boom. Low Country Building Solutions needed to expand its workforce to keep up with the demand, but high interest rate loans and growing debt held the business back. Bridgeway refinanced Low Country Building Solution’s debt and provided working capital to support operation costs. The affordable, fair financing from Bridgeway broke the cycle of predatory lending that was preventing the business from pursuing growth opportunities. Free from crushing debt, Low County Country Building Solutions was able to expand its workforce to take on bigger contracts.